The Kathy A. Ellis Scholarship Committee of Northern Oswego County Health Services, Inc. is currently accepting applications for its scholarship. Each year, the Pulaski Health Center awards a scholarship in memory of Kathleen A. Ellis, the first nurse practitioner in New York state. Ellis was well known in this area. She worked at Northern Oswego County Health Services, Inc Pulaski Health Center and also spent four years working at NOCHSI's Mexico facility. The community mourned when Ellis lost her battle with cancer and died in December 1996 at the age of 52. The purpose of the scholarship is to provide financial aid to qualified individuals who are either entering a program or continuing their education in the field of nursing. To qualify, an applicant must be enrolled or have been accepted in an accredited LPN, RN, or NP nursing program. For an application, contact Kelly Stevens, Administrative Coordinator at the Pulaski Health Center, 315-298-6569. 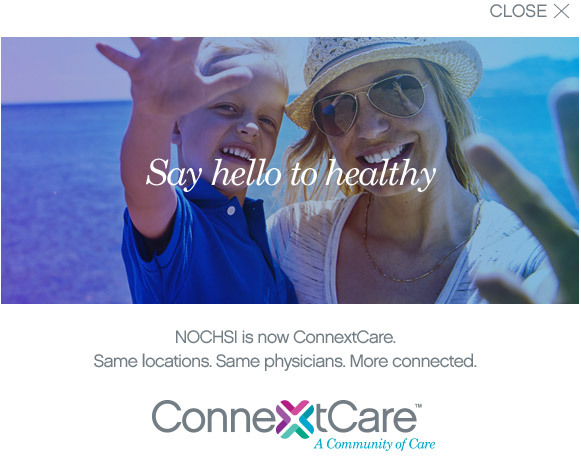 Applications can also be picked up at the front desk of any NOCHSI Health Center located in Fulton, Mexico, Oswego, Parish, Phoenix and Pulaski, or any of the six school based health centers located in the APW, Pulaski, Mexico and Sandy Creek School Districts. Completed application and documentation must be received by May 25.